While clearing out old files today, we came across some visual reminders of our long history serving the local community. 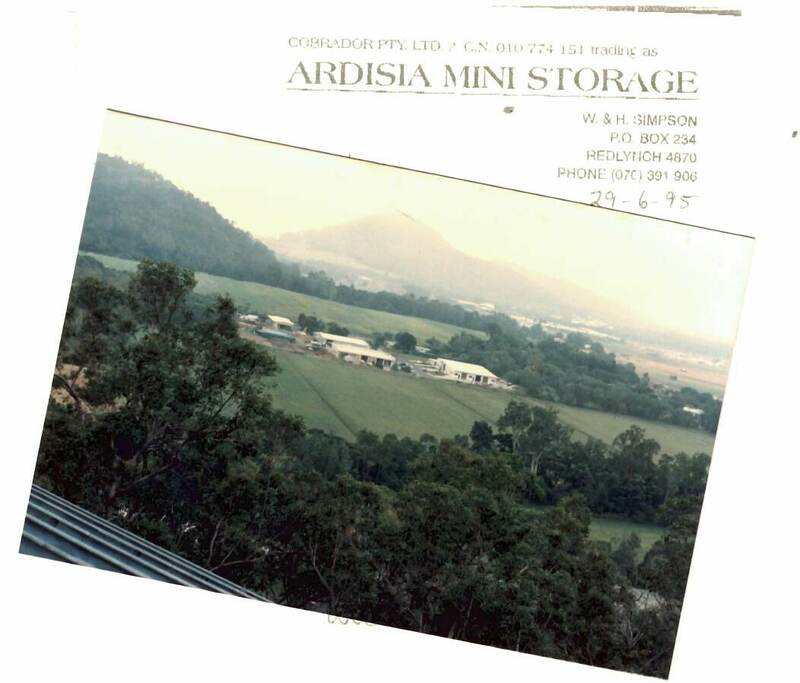 In our early days, we traded as Ardisia Mini Storage. As evident from the image above, we were among the first to build in the now bustling suburb of Smithfield. Our first building, located on Ardisia Street, is on the right. We purpose built the original storage sheds on Ardisia Street to serve a local real estate agent who required storage for their signs… Consequently when the need for storage in our community grew and evolved, we continued to build and adapt. As a result, we now provide storage solutions for individuals and businesses, all with a wide range of needs! It is truly our honour to come up with solutions that serve our community. Hopefully we have a chance to serve you in the near future. If you have any questions about the services we offer, please contact us.